HNBR is a synthetic polymer that results from the hydrogenation of nitrile rubber (NBR). This gives it superior mechanical characteristics, particularly high strength, greater thermal stability and helps reduce extrusion and wear. 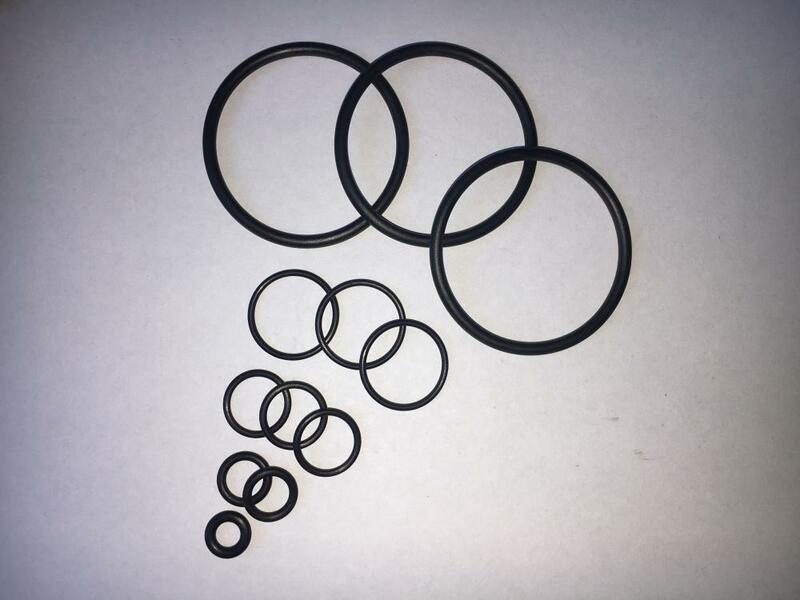 Looking for ideal HNBR O-Ring Seal Manufacturer & supplier ? We have a wide selection at great prices to help you get creative. 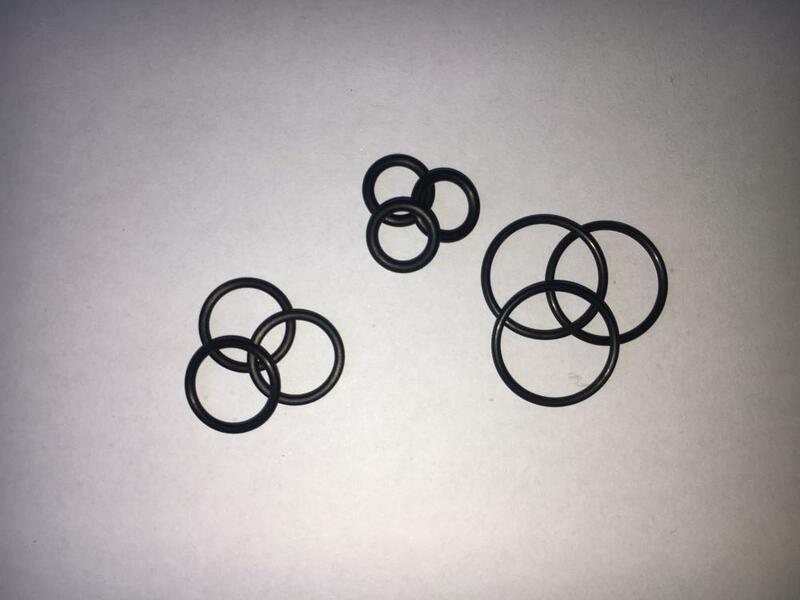 All the AS568-436 O-Rings are quality guaranteed. 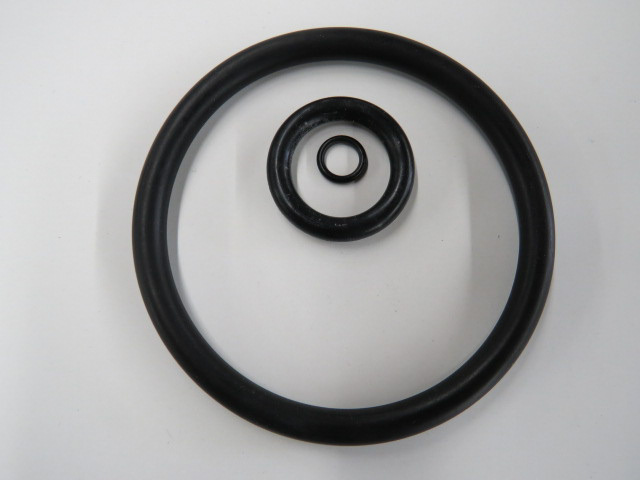 We are China Origin Factory of HNBR Oil Resisitant O-Rings. If you have any question, please feel free to contact us.